The tech revolution was born in Boston, not Silicon Valley, as James Temple points out in an excellent series of articles about Boston and tech on re/code, and summarized in the first blog post in this two-part series. 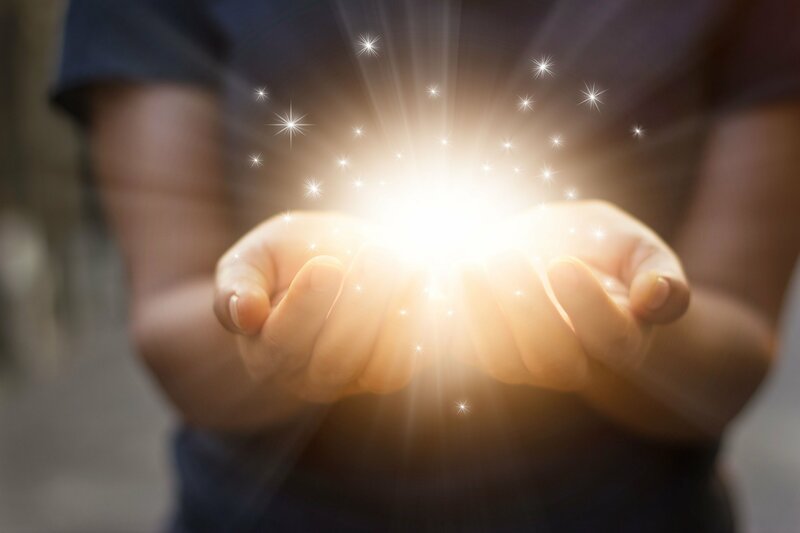 In this second, concluding post, we look at how the modern software industry was born in Boston, in large part by the creation of the first spreadsheet by Dan Bricklin, now Alpha Software Chief Technology Officer. "I ended up with a vision of the spreadsheet." That vision launched the modern software industry. After graduation, Bricklin decided to build a product and a company around the spreadsheet concept. In the fall of 1978 he borrowed an Apple II from an acquaintance and using BASIC, prototyped the concept over a weekend. He called it VisiCalc. In January 1979, he and his friend Bob Frankston formed a company called Software Arts to sell VisiCalc. Frankston did the programming for it, based on Bricklin's prototype. Even though personal computers had yet to be sold in large numbers, 1,000 copies of VisiCalc sold each month during the first year — an astounding number for its time. Its success spurred many other companies to start selling software for personal computers. The modern software industry was born. The power of the spreadsheet, in turn, spurred the growth of the personal computer industry. Bricklin told Temple, "Apple has acknowledged that VisiCalc was a catalyst, a major catalyst, to the success of Apple in business." Eventually, Microsoft would come to dominate the spreadsheet and software suite market. But Microsoft's success, and the continuing boom in Silicon Valley, was due to what was first birthed in Boston — the spreadsheet as envisioned by Bricklin. 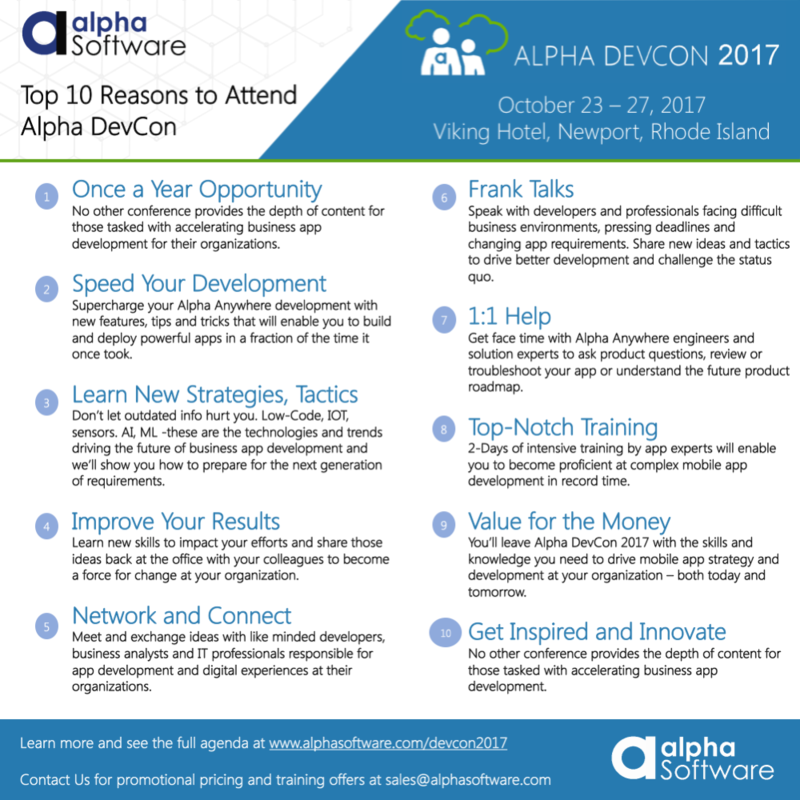 Now Bricklin has focused his experience in user experience and visualization on improving the usability of business apps for Alpha Software. To read the full re/code article, click here. 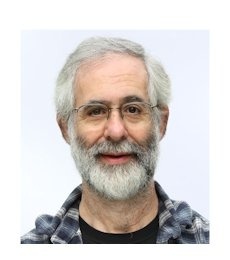 To read about Dan Bricklin's work as CTO of Alpha Software, click here.